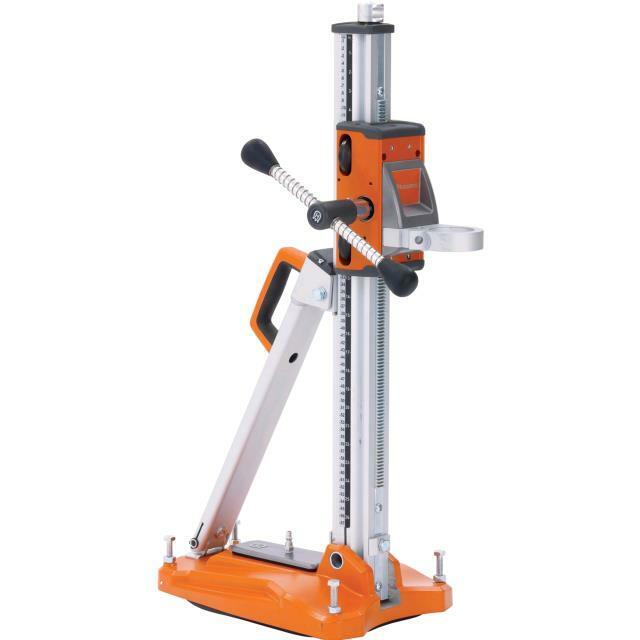 To be used with hand held core drill, this stand increases drilling stability and accuracy. Easy to mount stand for quick and easy installation and is lightweight. * Please call us for any questions on our drill stand core drill hire & rentals, serving Perth & Western Australia.